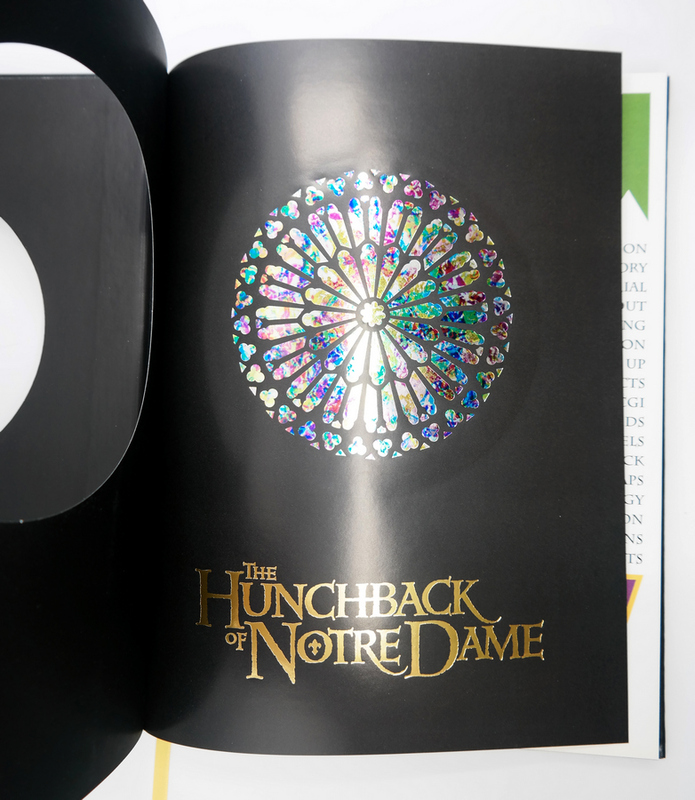 This is an original cast & crew yearbook that was distributed to employees at the completion of the Walt Disney Studios animated film, The Hunchback of Notre Dame (1996). 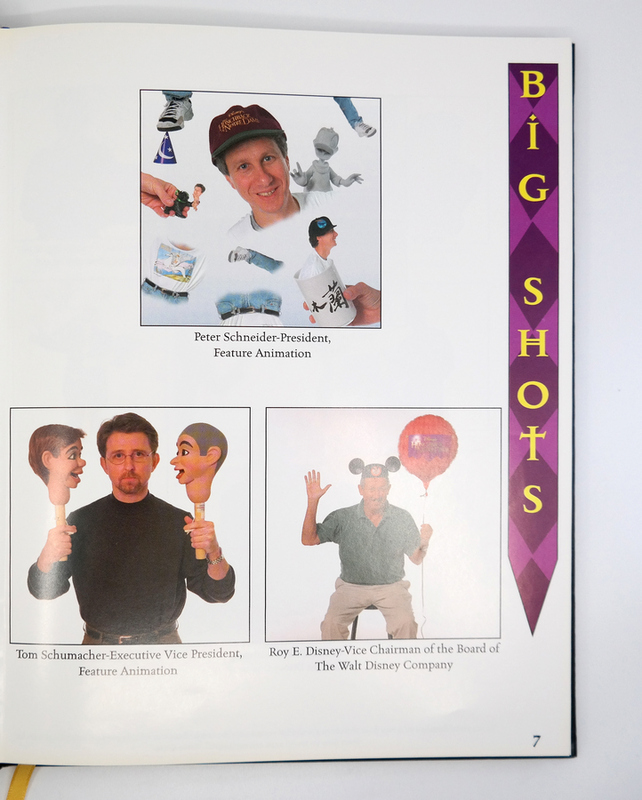 The yearbook features images of everyone who worked on the film. 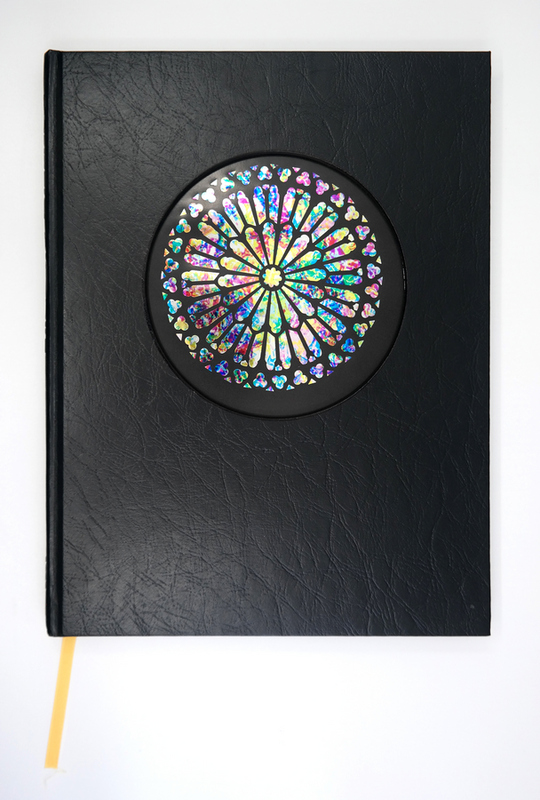 The book is approximately 160 pages long, and is in excellent condition, with very slight handling wear.